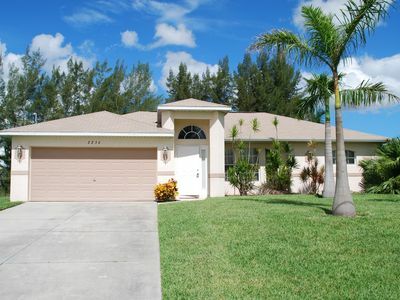 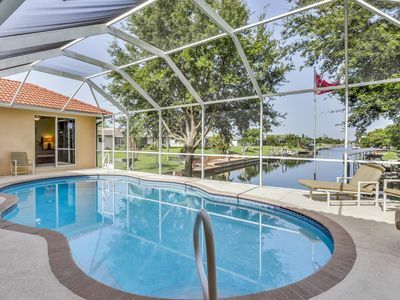 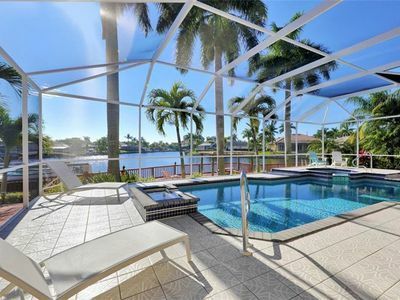 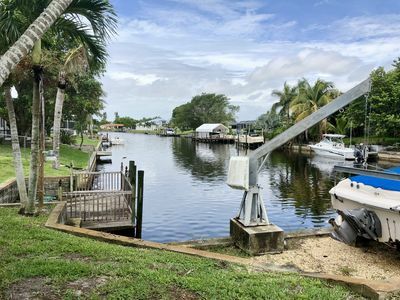 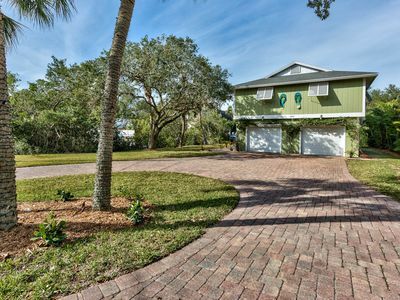 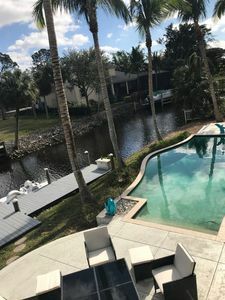 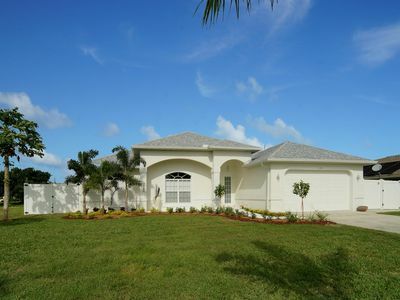 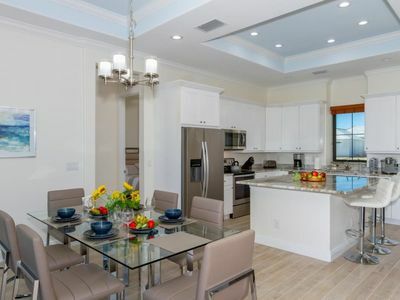 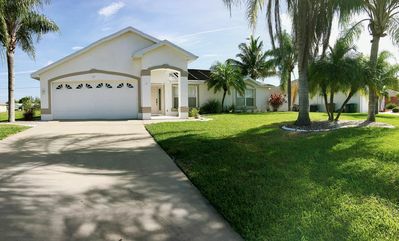 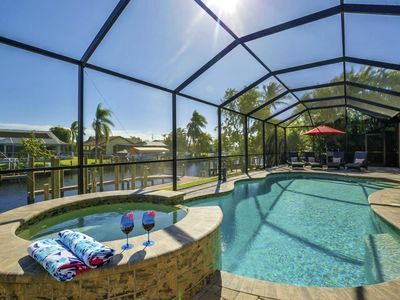 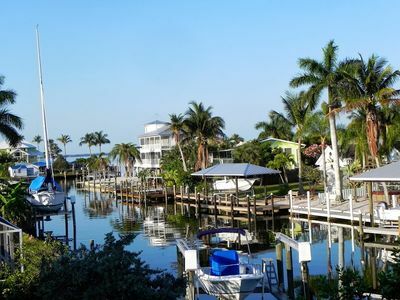 This beautiful canal front home has everything you could need during your trip to Florida, including a full kitchen, private washer and dryer, and spacious living areas. 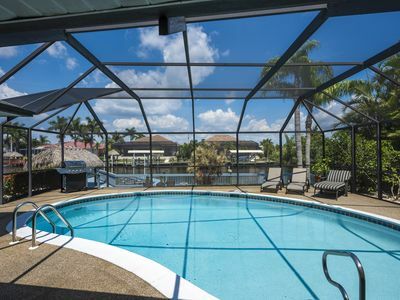 There is a large back patio with a private pool, gas grill, and lots of seating to enjoy the year-round sunny weather. 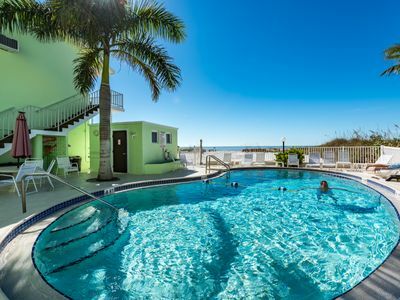 A jetted tub and flatscreen cable TV with Netflix streaming are great for relaxing after a long day. 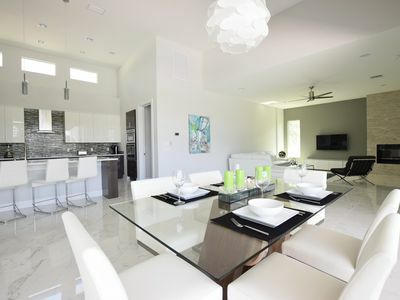 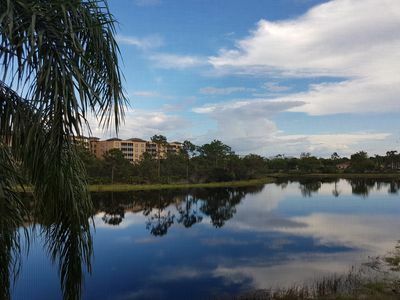 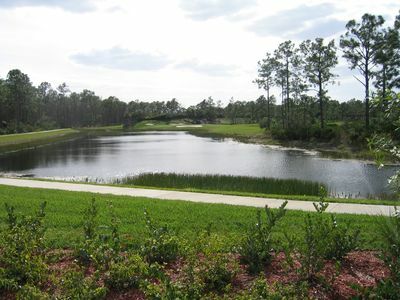 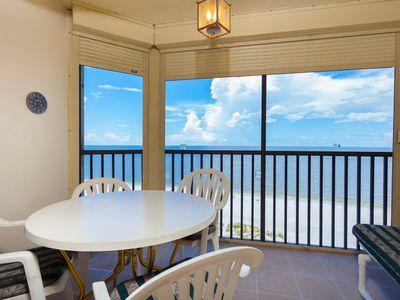 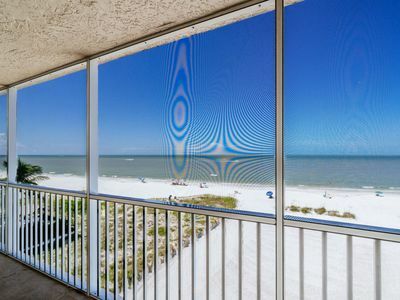 Stunning Bonita Springs / Naples Florida getaway. 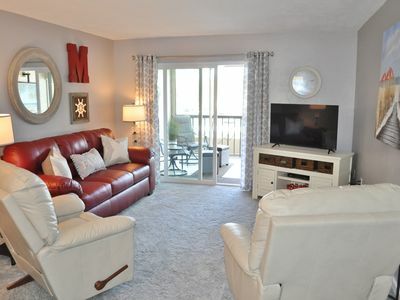 5-mins from the beach! 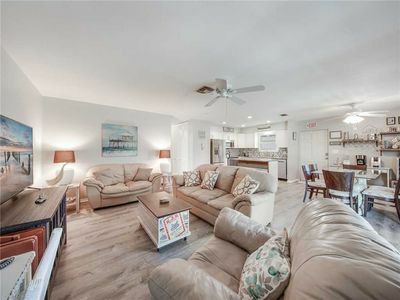 Completely Updated 2 Bed/2 Bath Condo!